Dancing and gymnastics have been an important part of my life since I was 5 years of age. 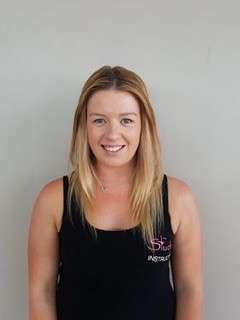 I have competed in the NZ nationals for gymnastics representing Taranaki. Yes! You guessed it I am a Naki girl! I came to Hamilton to study a bachelor of primary teaching and a bachelor of sport and leisure and have recently made Hamilton my home. 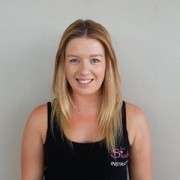 I have had experience in dance forms including Jazz, Hip Hop, Ceroc, Contemporary and more recently Pole Fitness. I have also been a dance teacher and choreographer in some of these dance genres. 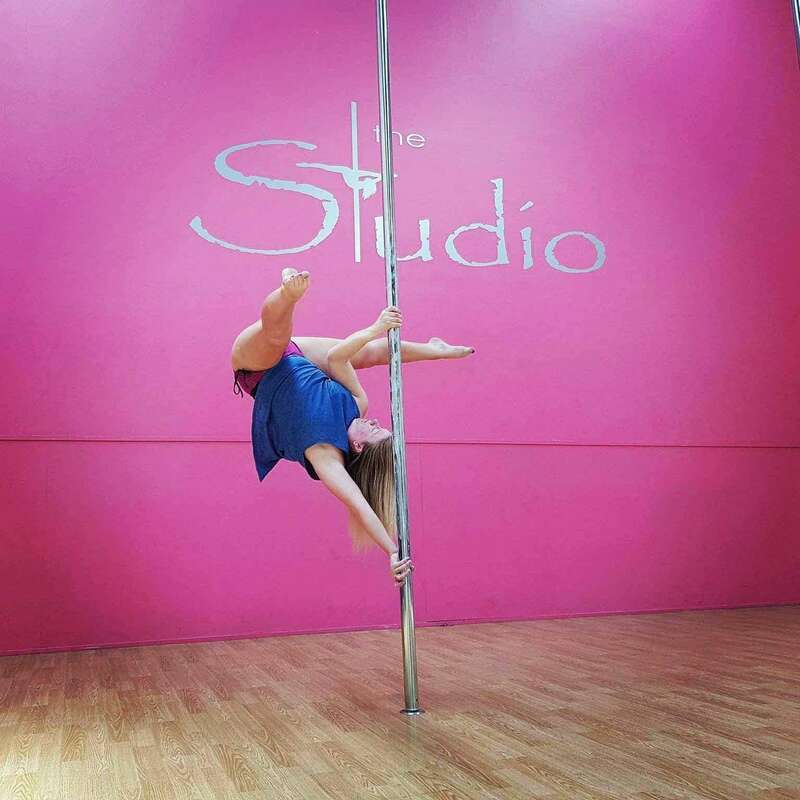 I first started pole in early 2014 and have love it from day one! Pole fitness works every muscle in your body and you gain strength and flexibility along the way. I would recommend pole to anyone of all ages, shapes and sizes as it is an incredible way of getting fit while having huge amounts of fun at the same time. Come on down to the Hamilton Studio where you will receive encouragement and support to make your pole experience an enjoyable one!